Prestige Cars of Fife ARE YOU A SUPPLIER? 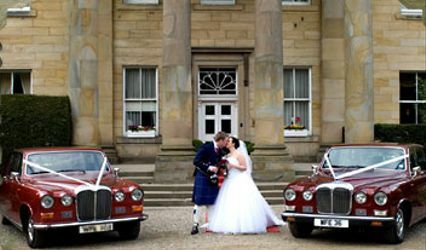 Prestige Cars of Fife is a small, family-run car hire company. 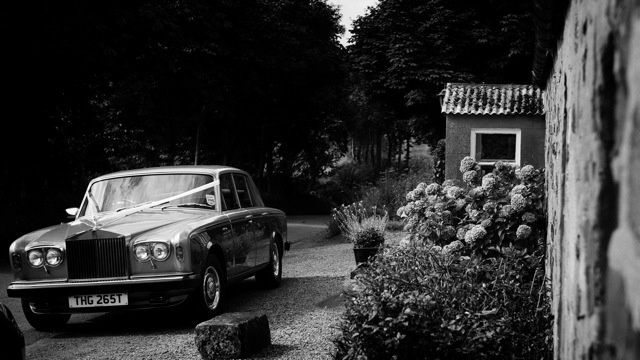 A great, competitively priced option for couples wishing to arrive at their wedding in style, Prestige Cars of Fife will guarantee great service and a luxurious drive. 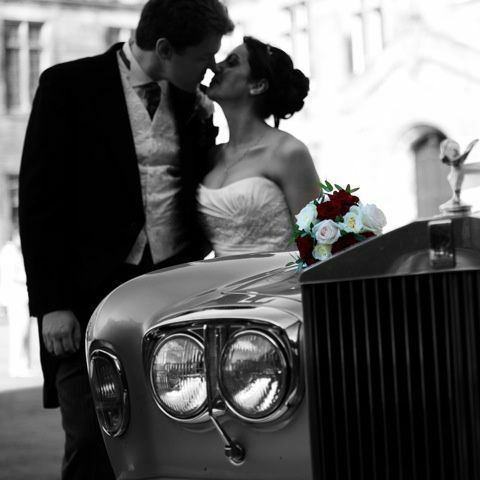 This company also offers three other Rolls Royce cars for your wedding day if need be, through a relationship with another car hire company. 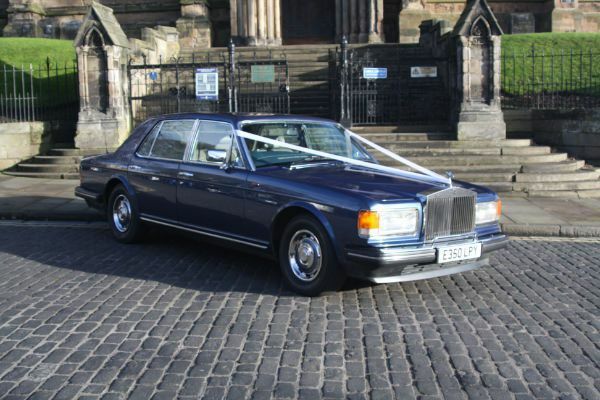 Prestige Cars of Fife's car fleet includes a Rolls Royce Silver Shadow II in Willow Gold, a Rolls Royce Silver Spirit in royal blue, and a Jaguar XJ8 in blue. The Silver Shadow II is the prize of this group, 1978 model meticulously maintained by owner and chauffeur Tom. 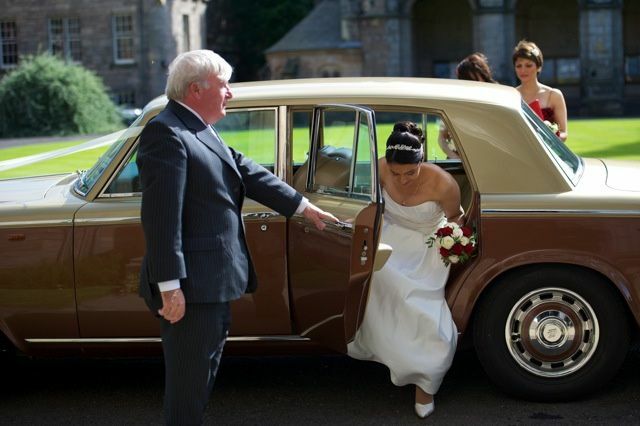 Prestige Cars of Fife offers a simple chauffeur service, and cars can be hired for anniversaries as well. 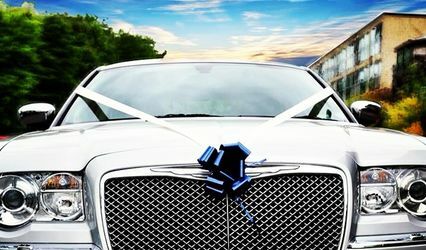 Prestige Cars of Fife serves areas including Anstruther, Arbroath, Auchtermuchty, Bonnybridge, Buckhaven, Carnoustie, Crieff, Dundee, Dunfermline, Edinburgh, Falkirk, Forfar, Rosyth, Glenrothes, Grangemouth, Kirkcaldy, Livingston, Perth, S.t Andrews and Tillicoultry.